Singular of dice is die. Also, I would totally download this game. So, what's the next step, Flisch? What do you need from us? A lot of apologies and our first child when she turns 16, most likely. As I stated in my first post, I need mostly ideas. What do you want to see, species-wise. Also which locations should I visit in the game. What kind of locations should I make up. What should the story be like, roughly. I have ideas, but this project is supposed to be about the fan-fic galaxy and not entirely about my own personal fantasies. The more input I get from you, the more this game will represent the collective idea of the fan-fic. Some of the stickied threads at the top of the board might be of help as well (specifically the map and timeline). So, I think we need to think of a general plot-line so that we can build a frame out of it. He had a plot line that looked good, you should post it Flisch. I'm curious to see what other ideas you have going. Can we use the wiki to help build the story? Can we use the wiki to help build the story? I'm not sure what you're thinking for the plot, but I feel like a a story happening on the early side of the time wouldbe best. There was still a lit of wonder, and everyone was still trying to find their place in the galaxy. I was thinking more of the time when most of the races had established themselves and the RPs were in their prime. Think Beyon etc. I just believe that at the beginning the different races weren't involved with each other culturally as they were later on and personally I want as much diversity as possible in the game and not have the races be more or less huddled on their homeworlds still. Think Star Wars, where every space station is crowded with hundreds of different species. 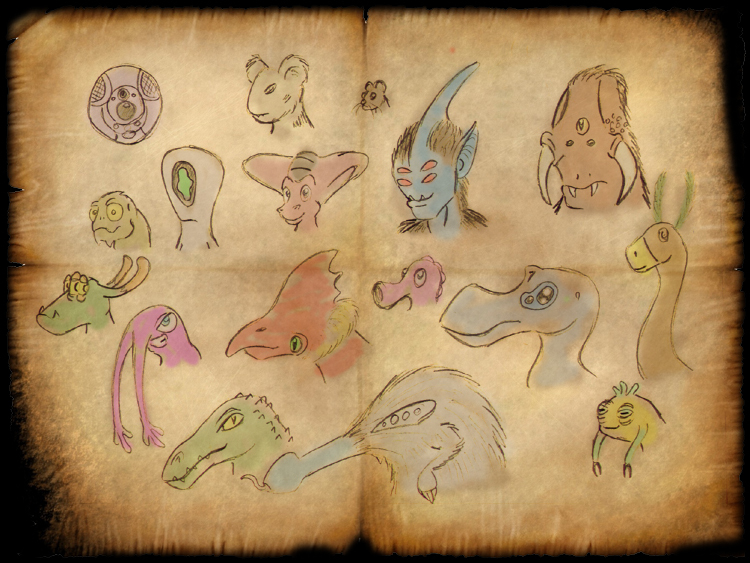 I had a lot of old races here in my Spore fanfic slideshow. 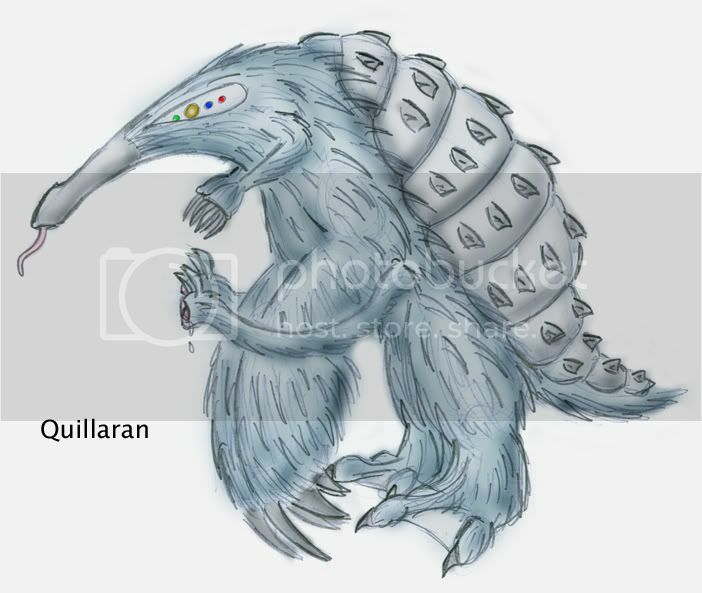 Does anyone, by any chance know where I can find a picture of the Quillarians? Thanks Hydro! Unfortunately, I can't see the video. Is it possible to do a screenshot with the Urshan? 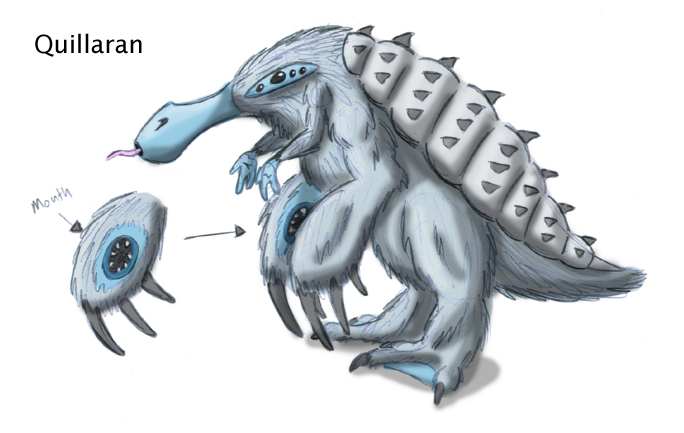 Also: What does the Classic and Neo mean on the Quillaran? Is it just an artistic redesign or is there some in-universe explanation behind it? 1. 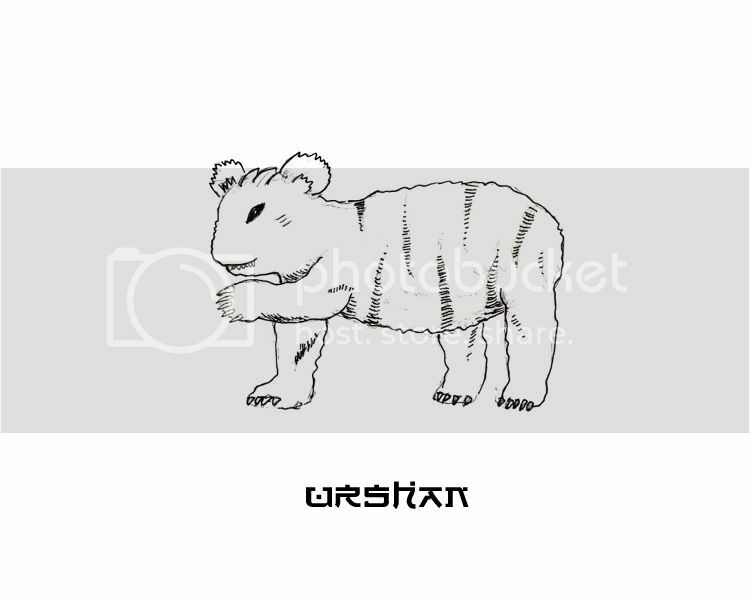 Here is a still image of the Urshan. 2. Classic ment the original drawing that Areku had me make for him. The Neo is a newer version I did back in 2010. Think of it like the Sombrerons had diffrent looking versions. 3. Also look what I found! The old Prison Escape game!!! 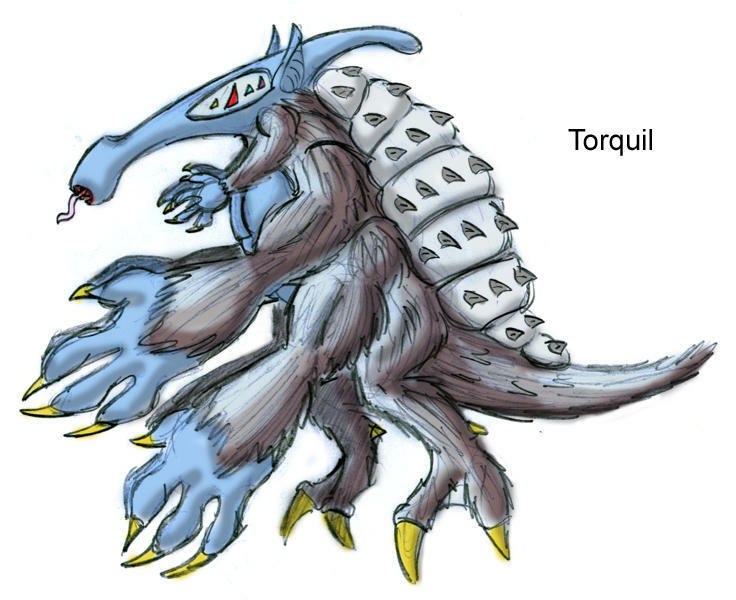 And I have personally made fan art of many of the species in the "golden era" of Spore fanfic. You forgot mine! The Vian!